Have you heard of ‘curlBox’? 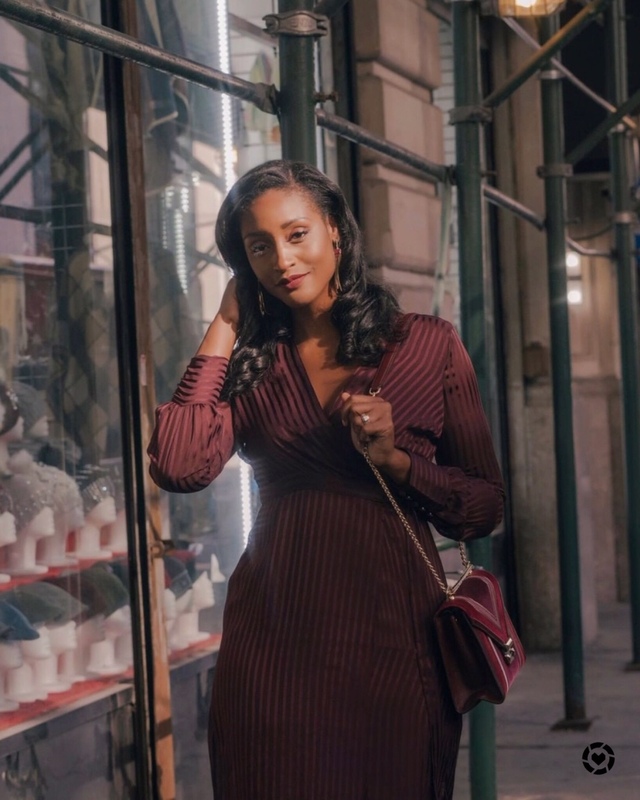 Allow me to introduce to you the latest in natural hair. curlBox is the “Giltgroupe of natural hair” as Jones Magazine so eloquently put it. 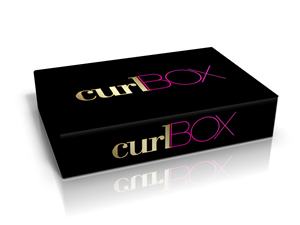 The official site, www.curlbox.com, describes the box as an exclusive, affordable and effortless way to experience products for curly hair. When do you get it? Delivered to your door monthly. 5-7 samples each month of different highly recommended products for natural hair. How much does the box cost? The curlBOX subscription is $20 a month. If you purchase a year up front for $220, they will give you one month free! What was in last months box? 7. Huetiful Hair Steamer 15% OFF Coupon ($114.95): EXCLUSIVELY for curlBOX members and two friends! What do you think, beauties?? Would you subscribe for curlBox?? I think it’s a pretty dope idea and definitely worth trying out!! Head over to www.curlbox.com for your subscription today! Next Post How to get BIG, voluminous, natural hair in 5 EASY steps!